Must see! 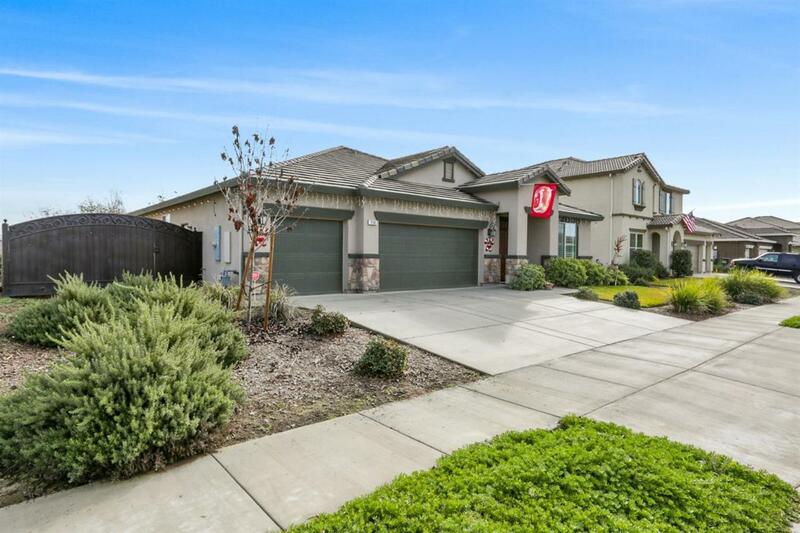 Beautiful 3 bedroom, 3 bath in Northwest Visalia on a quiet cul-de-sac with possible RV parking behind the iron fence on the North side. 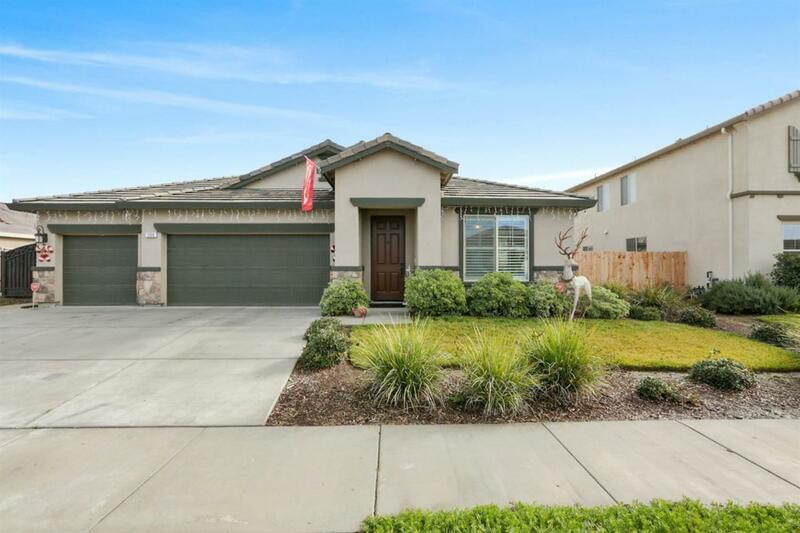 This spacious home is loaded with upgrades, you have 2 living areas, formal dining, laundry with upgraded cabinets and sink. 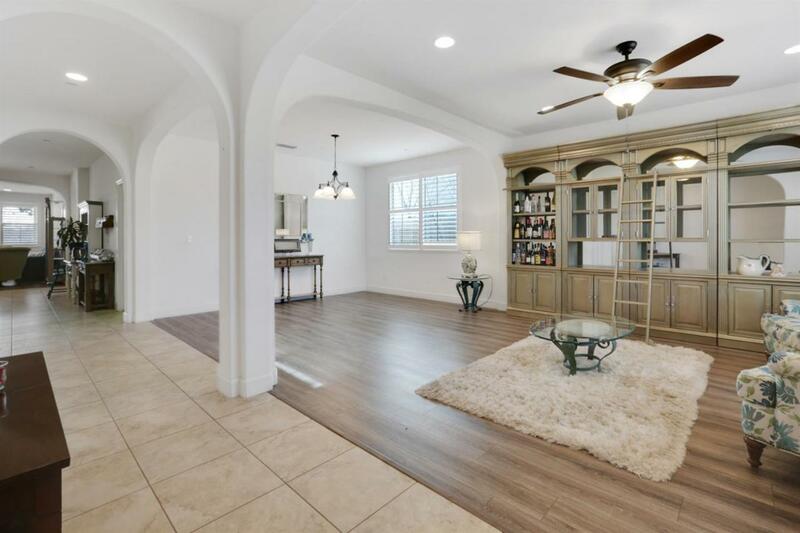 The kitchen has upgraded cabinets, stainless steel appliances, farm sink, additional lighting above and below cabinets, tile backsplash and the breakfast nook is open to the family room, shutters throughout, bonus study or office area. The master bedroom has a luxurious shower with dual showerheads, the oversized closet has additional built in shelves for extra storage. Summer will be fun to enjoy the low maintenance backyard which includes a full outdoor kitchen, covered patio,tough shed, additional concrete on both sides of the home, peach and lemon tree on the south side, extra exterior outlets on all 4 sides of the home. All the extras are already included. Make an appointment for your private showing today! 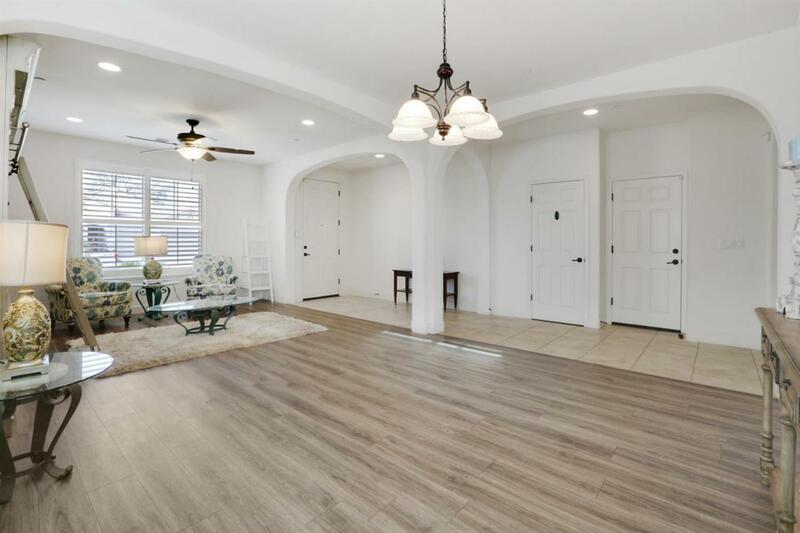 Listing provided courtesy of Michelle Scott of Modern Broker, Inc..